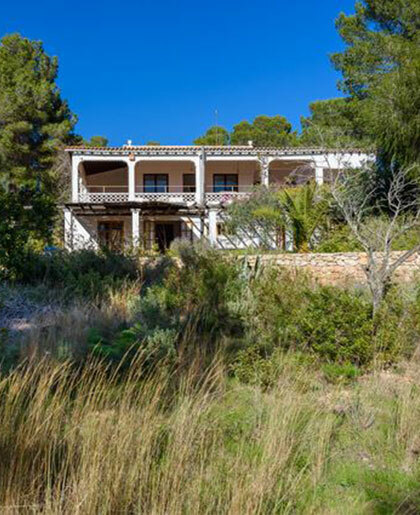 Find villas for sale in Menorca with the CW Group, your strongest partner on the Balearic Islands! The CW Group is the most experienced real estate agency on the Balearic Islands and we can already look back to a long and successful history. Benefit from our know-how. 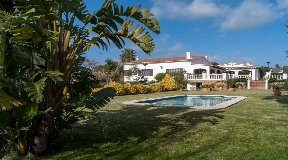 Menorca is characterized by its wonderful nature and fantastic locations, with unique villas that are listed in our portfolio. 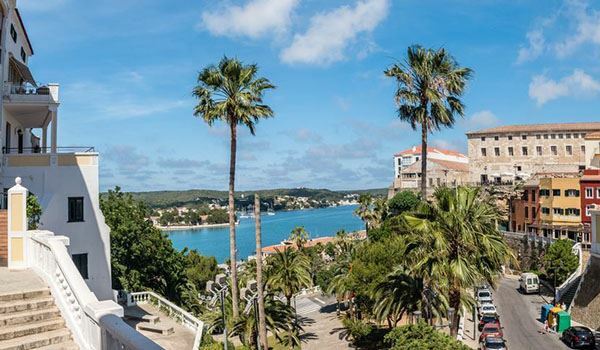 The CW Group can offer you a wide range of properties for sale in Menorca, both in the historical city Center and in the interior and along the fantastic coastline with breathtaking sea views. 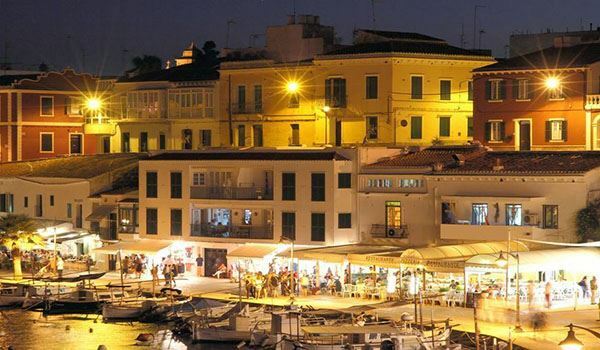 The decision to buy a property in Menorca will leave no wish unfulfilled. 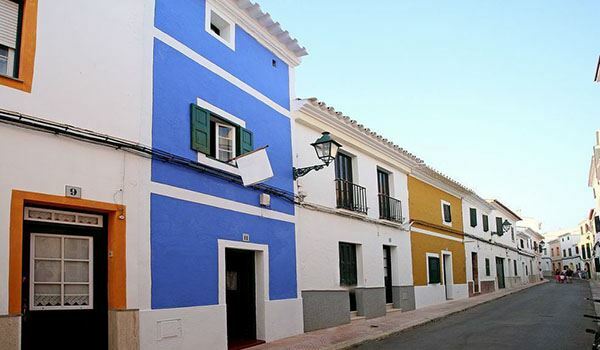 With the purchase of a villa in Menorca, you immerse yourself in a completely new way of life. Menorca is a hidden treasure. It offers a lot of culture, wonderful, unadulterated landscapes, pure nature with miles of sandy beaches and hidden coves, lined with spruce forests and everywhere you will find crystal clear water in Caribbean colours. 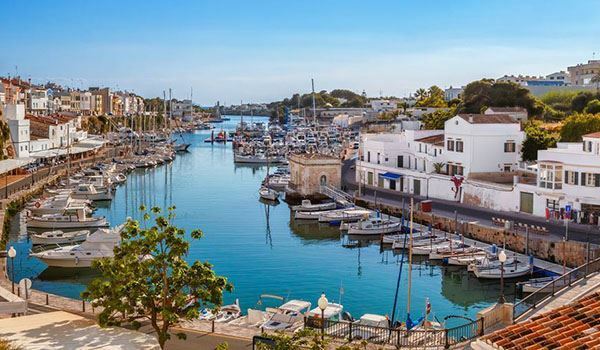 The capital of Menorca, named Mahon, which has a history dating back to the 13th century, is located on a huge rock right on the lively and fashionable harbour. Here you will find medieval churches, but also Gregorian manors. Menorca is simply unique and unmistakably beautiful. 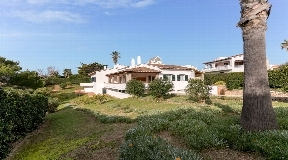 Are you interested in buying a villa or any other type of property in Menorca? Buying a property is the best decision you can make as you can customize everything to your taste and let your creativity run wild. Your satisfaction is our mission! Please contact us at any time! A property is always an investment for the future and can be a very good investment for the years to come. Get more info about the buy/sale of a property. We will help you to find what you are looking for. 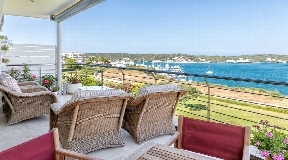 Find your dream property in Menorca for sale now. We are always the best partner for you. Take advantage of the still undiscovered island and use it as a business career boost. With us you will not only find the right home, but also many lucrative hotels. 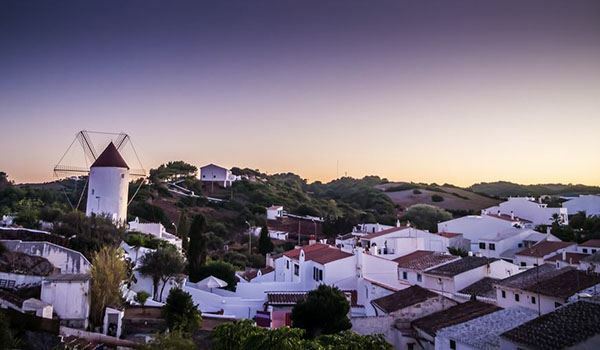 In order to enjoy your deserved holiday to the fullest, it is our aim to assist you to get your dream home in Menorca, which leaves no wish unfulfilled. 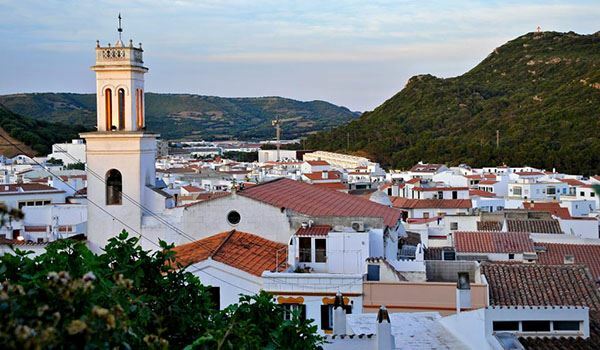 Menorca offers a huge range of activities that connect you with this breathtakingly beautiful nature and its scenery. You will fall in love with this island and may not want to travel too often. 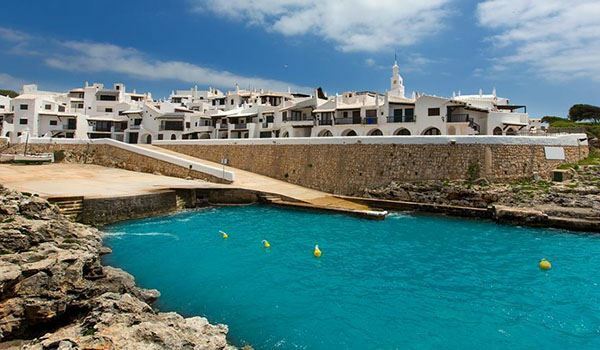 Because Menorca simply has everything that makes our hearts beat a little faster. 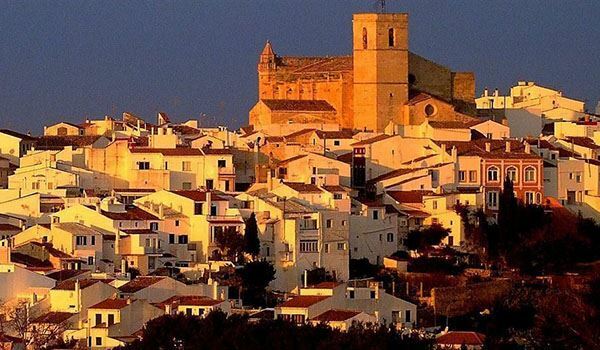 That is why it is worth buying a property on Menorca. Then you will never have to miss out on that great feeling of being at home. If you would like to have your house entirely according to your own ideas, as you have always dreamed it would be, then you will also find with us a variety of plots to build your own home on, based on your very personal desires. Therefore, only the best properties are good enough for us - we inspected each of our properties in advance. Cleanliness, a stylish decor and impeccable facilities are standard for us. Our portfolio includes properties in all price ranges, from budget apartments to the most exclusive luxury villas the island has to offer. Your property should always do justice to your type of person. A property is always the mirror of one' s self. Those who love the comfort and the warmth and charm that a house can offer, with a large garden where you can plant every kind of fruit tree and where there is plenty of space to invite the whole family, will find many enchanting fincas here. The CW Group is also the right choice for those who attach great importance to design and are always up to date with the latest trends. We have many modern villas in our rich portfolio, whose sense of elegance will impress you. We attach great importance to the satisfaction of our customers and assist you on your path to your dream property that meets your expectations. Do not hesitate to contact us! Of course, we are always at your disposal! Our brokers are multilingual and proficient in English, German, French and Spanish. 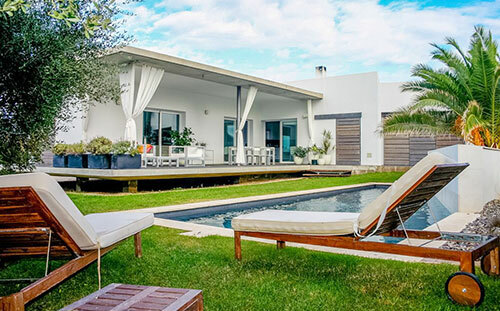 If you planning to purchase your villa in Menorca, the CW Group is the perfect partner! If, for example, your property has become too small for you due to an increase in your family, or the area no longer suits your lifestyle, you can sell your property with us. 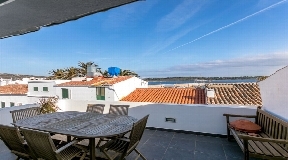 Buying a villa on Menorca - how does it actually work? 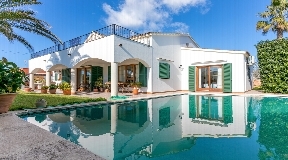 Villas in Menorca for sale by the CW Group !!! Accounting of the fee on sales price at the moment of purchasing. The notarial deed of sale registered in the land register guarantees legal certainty for the acquisition of real estate in Spain. The notarial treaty is called Escritura pública. It is recommended to have the purchase of a private property certified by an Escritura pública. The notarial document ensures your right to entry of property in the Spanish land registry. Personnel - To upkeep and maintain a large property, you will require personnel service, this monthly cost should be taken into consideration.